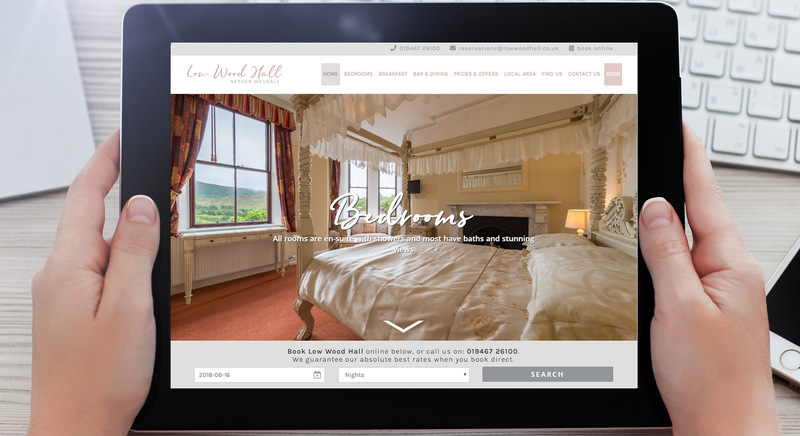 Established in January 2007 and based here in the western Lake District in Cumbria, we are a small web design agency which allows us to offer a more personalised service. We pay special attention to search engine optimisation and all of our websites include unique page titles and descriptions, plus search engine friendly URLs as standard. 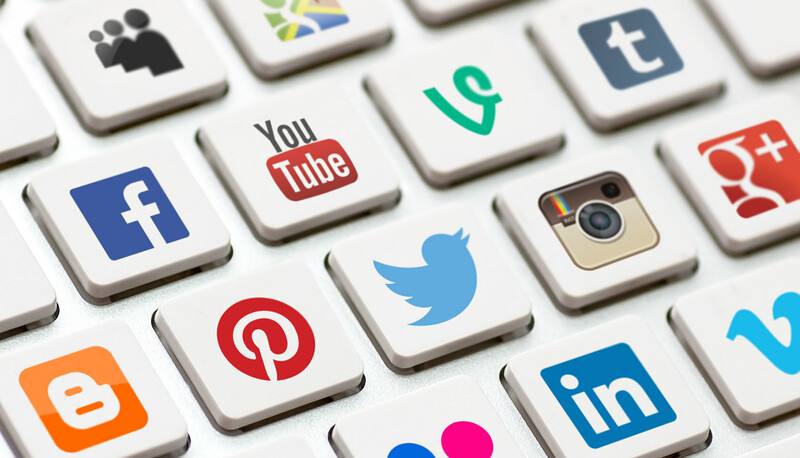 We provide one to one website editing training so you can change any of the content yourself and we can provide ongoing marketing support including links from blog sites and travel portals, plus we can assist you with your social media marketing. We are members of both Cumbria Tourism and Keswick Tourism Association and we offer a 10% discount off web design and photography rates for members of those organisations. We provide fully responsive, content managed websites that appear well on all devices including smart phones, tablets, desktops and large screens. Our websites are fully optimised as standard including unique titles and descriptions, search engine friendly URLs, careful use of header text and image captions. We provide 1-2-1 CMS editing training so site owners can edit any of the content themselves. We pay special attention to search engine optimisation and all of our websites include unique page titles and, plus search engine friendly URLs as standard. 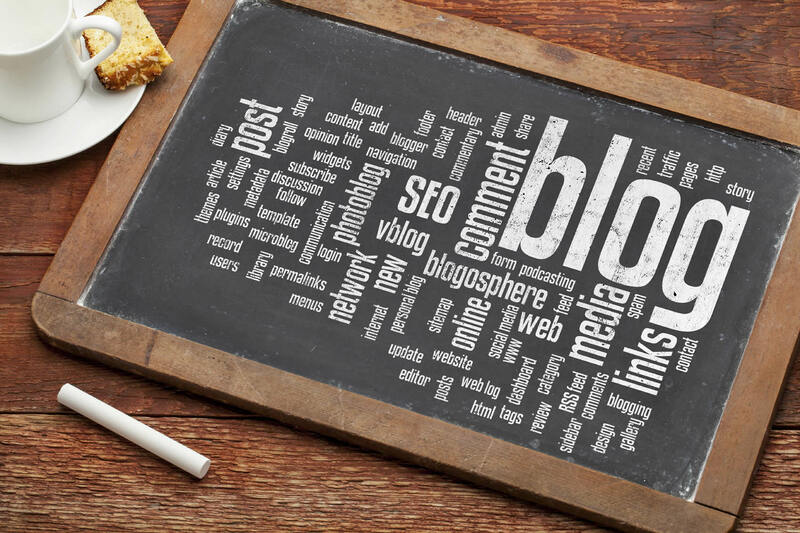 Once your new site is live we can provide you with ongoing marketing support which can include unique blog posts about your business, links to your website and we can also assist you with your social media marketing. 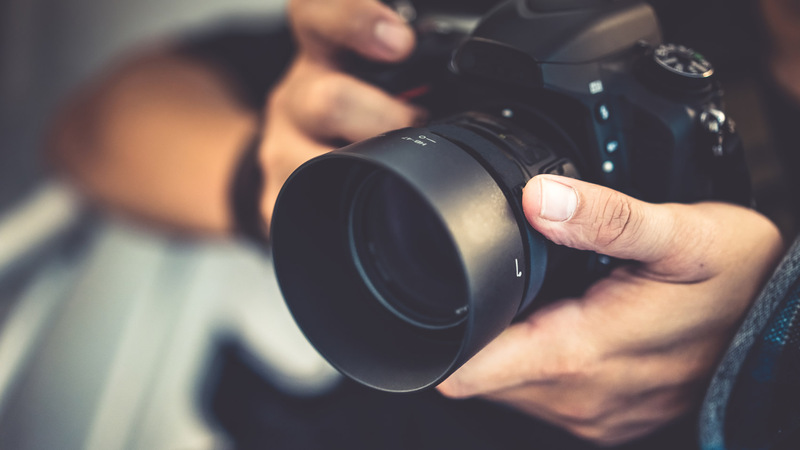 We offer an in-house tourism, food and property photography service which is specifically tailored to meet the needs of our tourism clients including B&B’s, hotels and self-catering accommodation providers. We can provide you with a full set of images for your new website, or high-resolution images for use on online travel agent sites such as booking.com and TripAdvisor. We are a small agency, working primarily in the tourism industry here in Cumbria and we have been operating since January 2007. We offer a unique personal service where we come out to visit you to discuss the layout and content of the website and to take any photographs. We will build the website to your specifications and once it is live we will come back to show you how to edit the website using the content management system. We will also provide you with a detailed guide that you can refer back to. If you are considering a new website please contact us for a FREE no obligation web design quote.